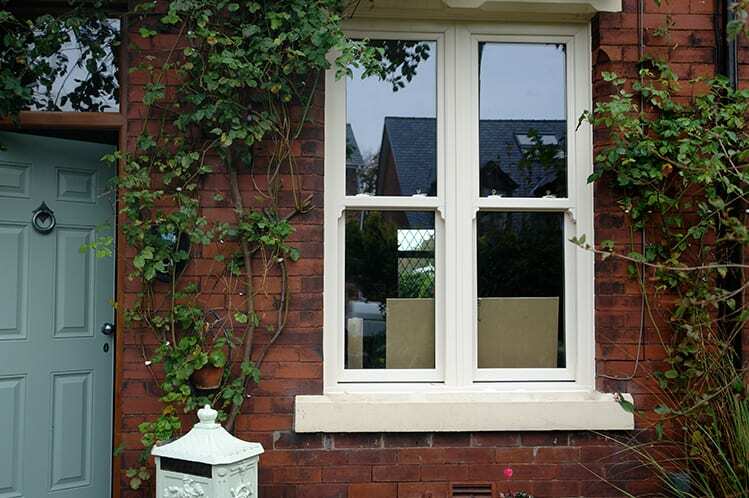 The Timberlook Flush Sash has all the properties of a heritage window, without the maintenance! Affordable Windows are one of the UKs largest manufacturers of PVCu and Aluminium products and we fabricate over 2000 uPVC windows, doors and aluminium bi-fold doors each week, along with full conservatories and composite doors. We deliver to over 400 trade customers throughout mainland UK, including the Channel Islands and The Isle of Man. Design your own Solidor Composite Door Online! 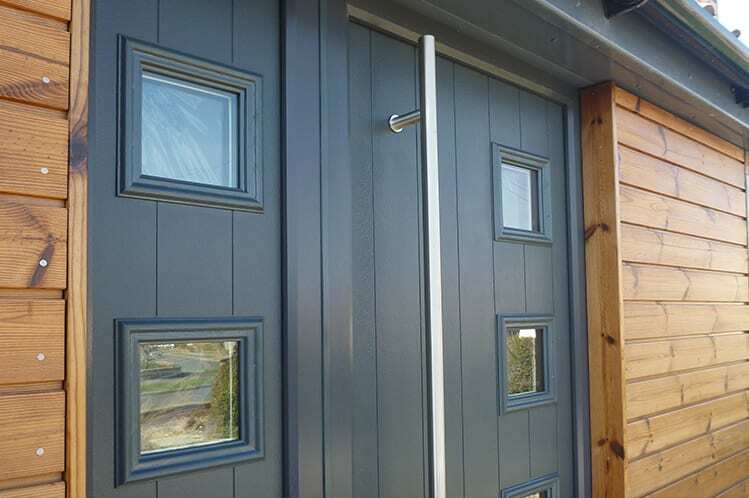 The Timberlook Flush Sash features mechanical corner cleat fabrication for the sash and outer frame – instead of the tell-tale mitres that identify a window as PVCu. 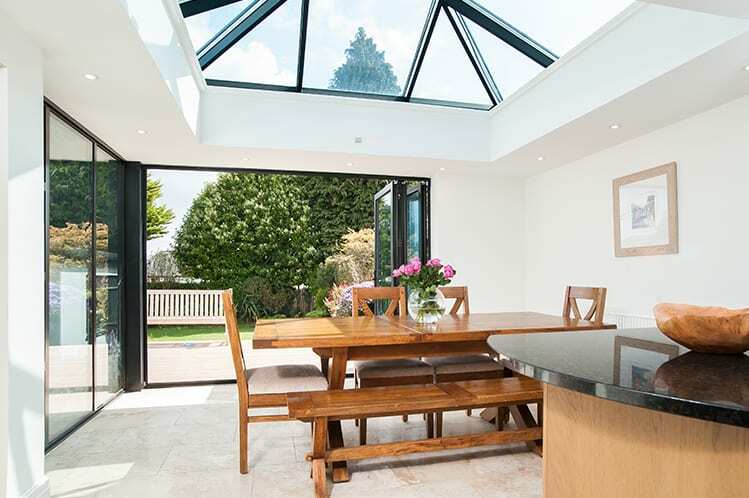 A range of glass roof lanterns and roof lights that are designed to let natural light flood in. Suitable for flat roofs, they are perfect for creating that architectural feel. Solidor composite doors are manufactured with a solid timber core, which at 48mm is 10% thicker than its nearest competitor. They are also 100% recyclable. 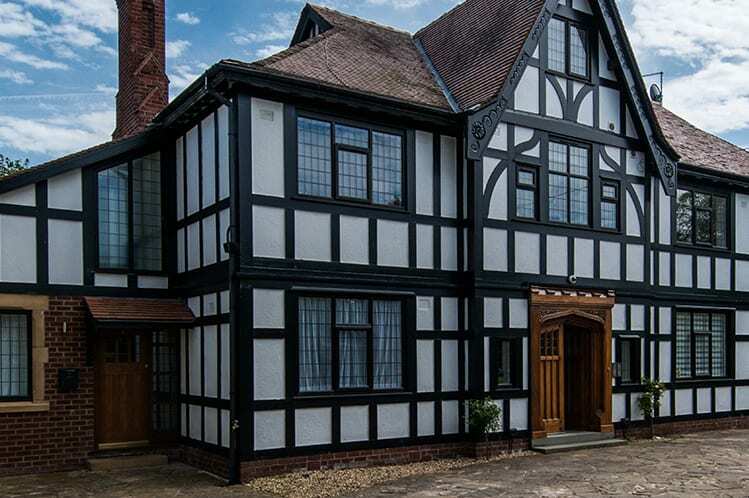 Whether you're constructing a new home, renovating an existing building or optimising your energy performance – Aluplast has the perfect window system. 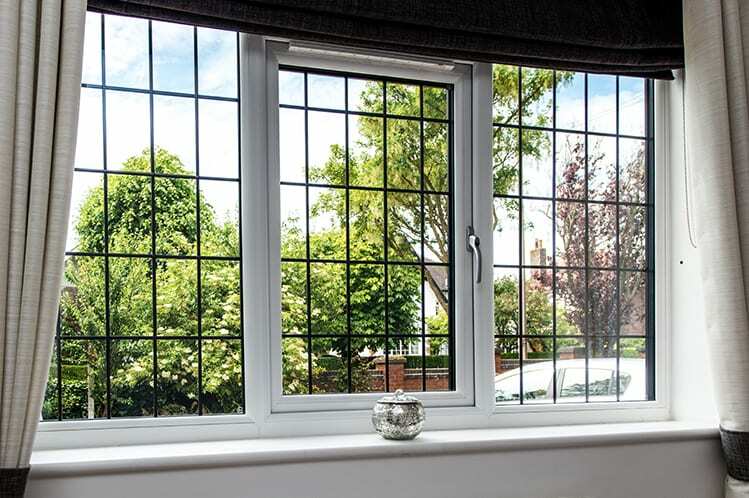 A-Rated as standard with toughened safety glass, our high-security windows are fitted with travel restrictors, safety tilt restrictors, and an anti-jemmy bar. 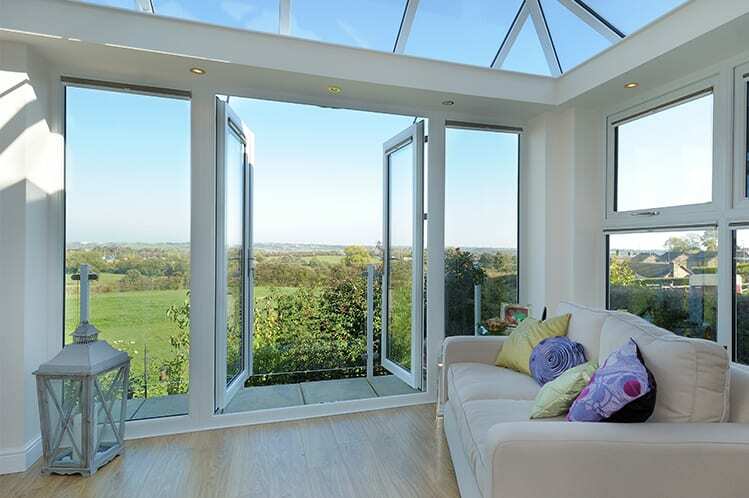 Ultraframe are the leading name in conservatory design and manufacture. They've been making high-quality conservatory systems for over 30 years. Kommerling’s C70 and O70 systems are high-performance profiles that offer outstanding thermal insulation and all the benefits of low-maintenance to customers. 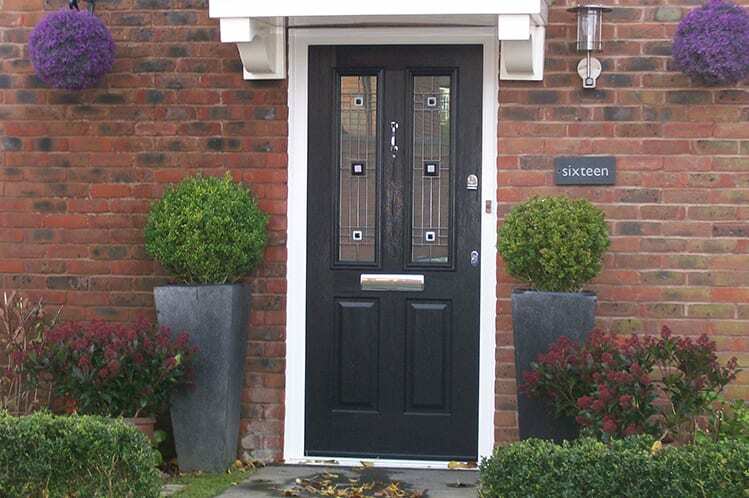 Residor is a budget range of composite doors and is the most secure GRP composite door on the market. It already meets PAS24:2016 and is Doc Q ready! PVCu windows and aluminium bifold doors are the perfect solutions for any building or renovation project. 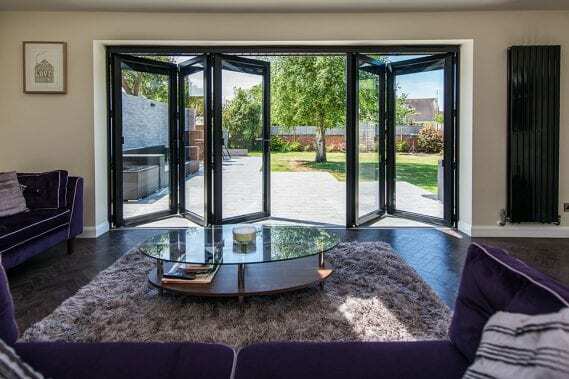 Our aluminium bi-folding doors are cost-effective solutions for unusual openings that require careful consideration, while uPVC windows manufactured with modern materials and using the latest technology are now more attractive and appealing choices than ever. 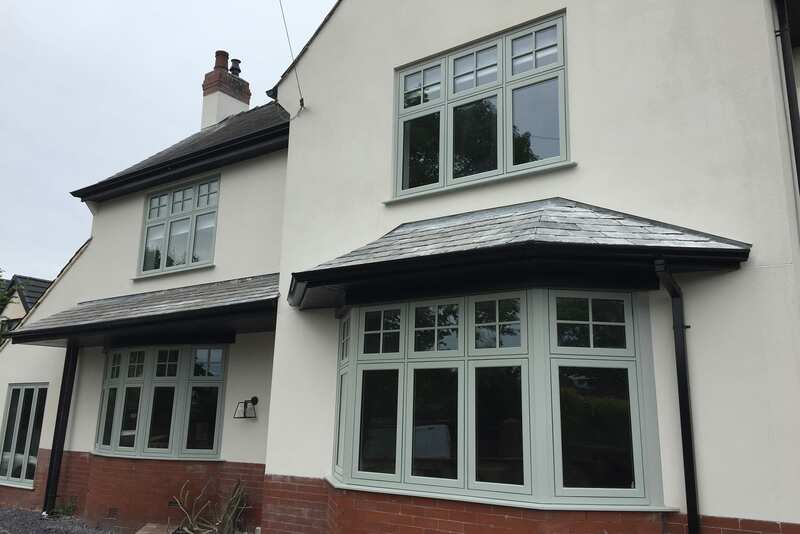 Whether you have chosen PVCu products for your next installation or are still making your mind up, Affordable Windows is your one-stop shop for the latest and greatest products on offer. Affordable have been manufacturing uPVC and Aluminium glazing products for over 20 years and have a wealth of knowledge and experience to share. Contact us today and you will always reach our trained and experienced staff who will be happy to provide you with answers to any questions. We will provide you with a competitive quotation, direct from the manufacturer, for any PVCu windows, aluminium bifold doors, PVCu French Doors, high-security composite doors and PVCu and Aluminium roof and conservatory systems.